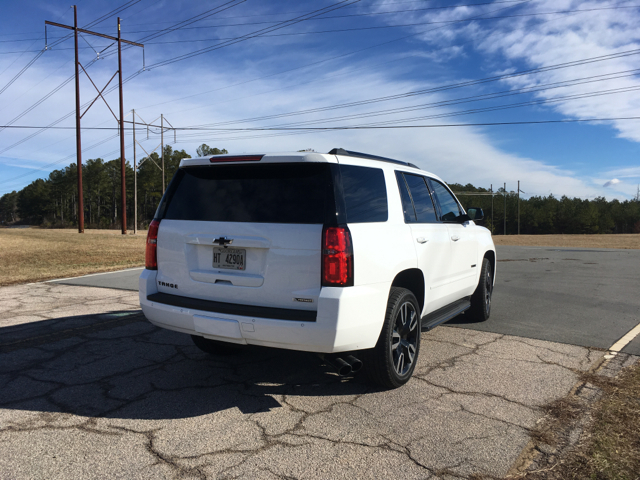 My test vehicle was none other than a 2018 Chevrolet Tahoe Premier 4WD with the RST Edition. 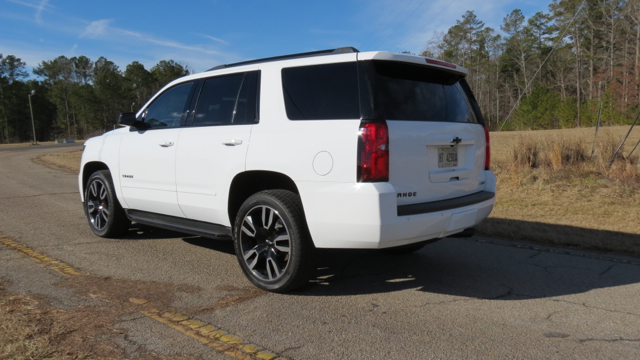 This special edition is available only on the LT and Premier trims. 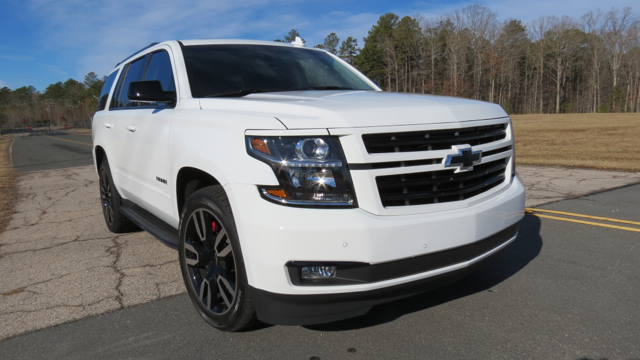 To add further intrigue, an RST 6.2L Performance Package serves as the icing on the RST cake, but is available on the top-trim Premier model only. 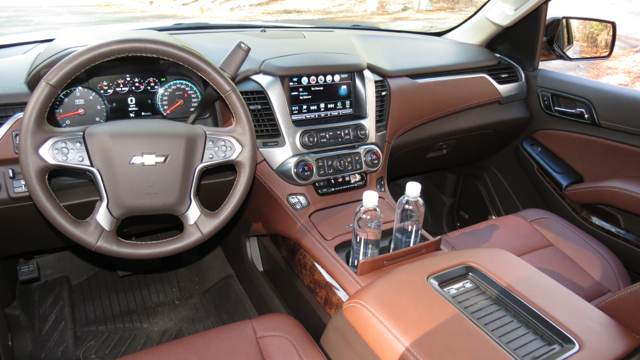 This package comes with the 6.2-liter V8 engine paired with a new 10-speed automatic transmission. Further, a Magnetic Ride Control suspension system for improved steering and handling is part of the package.